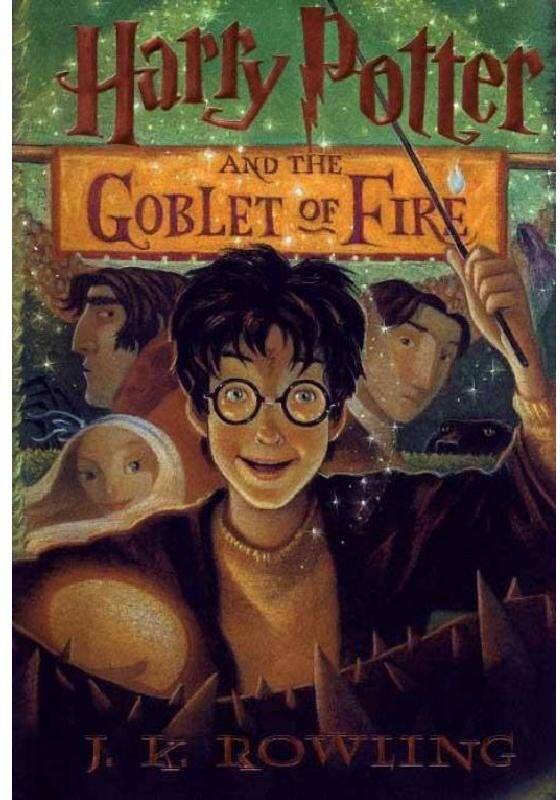 This may be the 6th or 7th time I’ve read J. K. Rowling’s Harry Potter series, but it never gets old to me. I love her characters, their flaws and heroics, their frailties and strengths, and most of all the twists and turns as you follow Harry’s exploits year by year. In this 4th installment of the series Harry and his friends navigate the daily challenges of being teenagers in the wizarding world – school, hormones, friends and adversaries – in addition to facing the rising tide of the Dark Lord.